The Round House was built in 1827, originally as a parish prison. 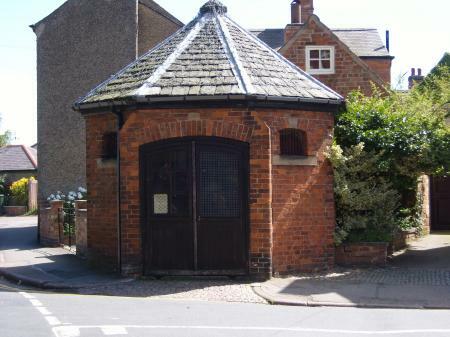 It is situated in a conservation area on the corner of Church Street and Beveridge Street and is now a Grade II listed building. Extensive repairs have been carried out and is now available to hire as a museum/exhibition centre.